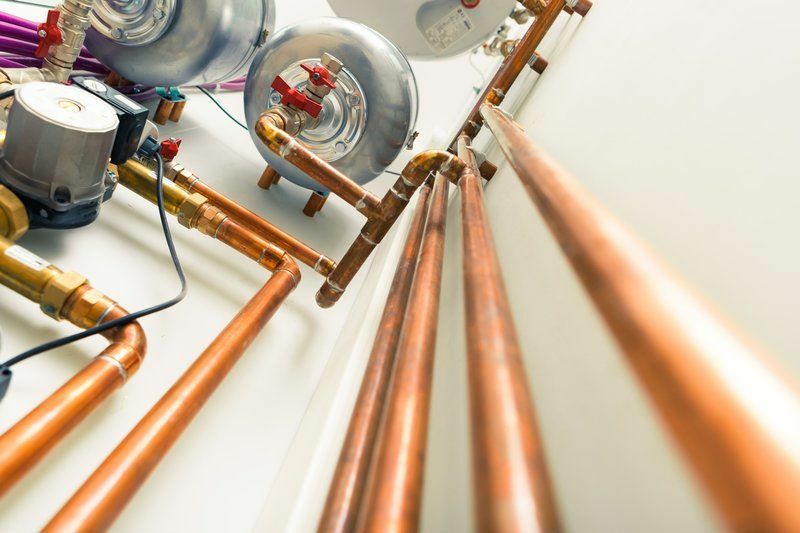 For exceptional plumbing from a professional team of experts, get in touch with us today. The services we offer are for everyone, and we can’t wait to serve you effectively. 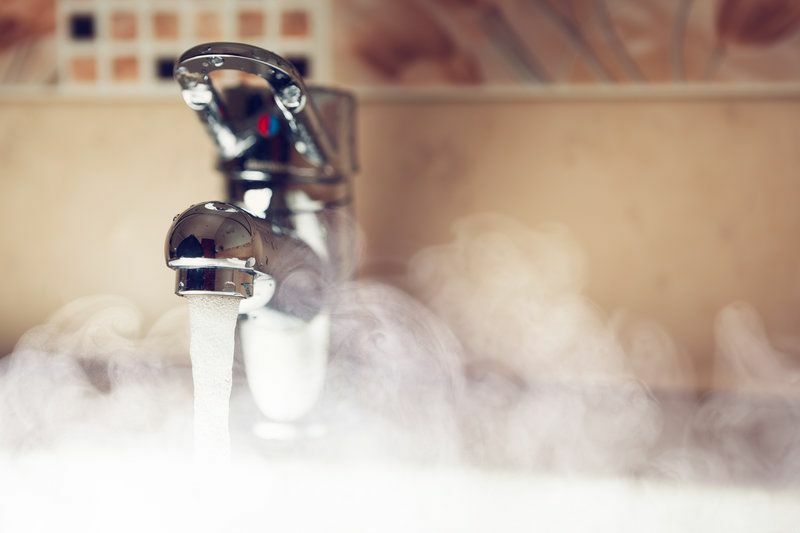 As well as general plumbing, we also provide outstanding services for when you have a boiler breakdown. 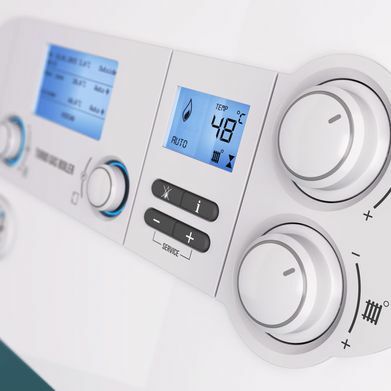 Our expert team is on-hand to provide outstanding boiler repairs and replacements, so call us now. 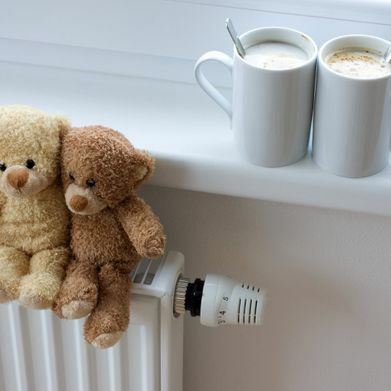 Our heating services are some of the best in the local area, and professional solutions are guaranteed with us. Call us today for outstanding work from one of the best companies in Greenwich. 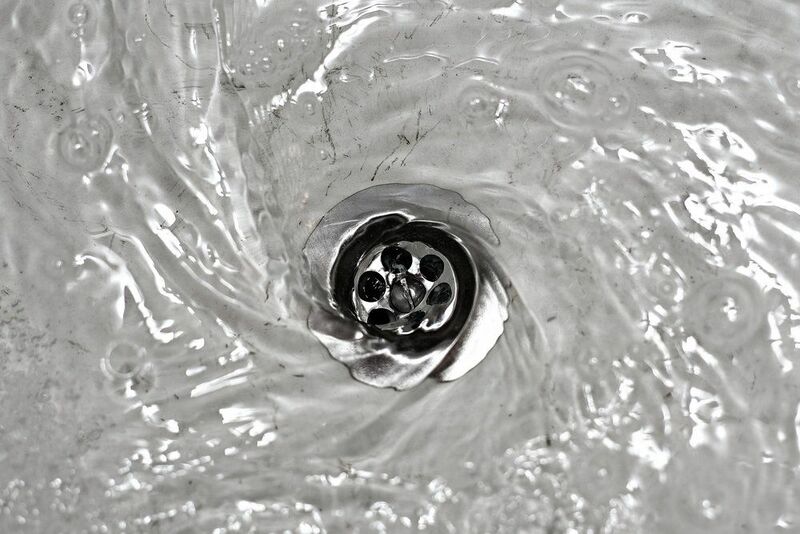 The drainage services that we offer ensure that blockages in your pipes don’t ruin your day. Our unblocking and clearance solutions are some of the best in Greenwich, so get in touch with us now. 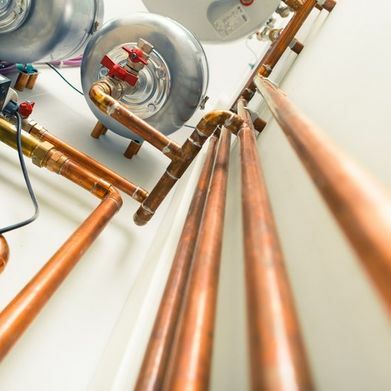  Call us, in Greenwich, London, for more information on our plumbing and central heating services. 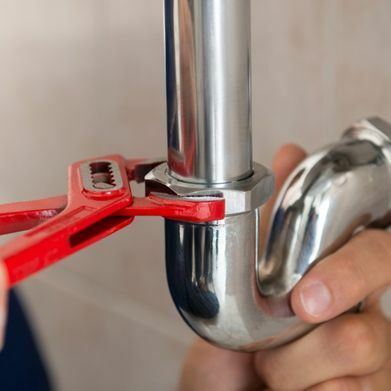 Based in Greenwich, London, the team at Badgers of Blackheath offers high-quality domestic plumbing to domestic and commercial clients in the local area. Clients return to us time and time again because of our amazing finishes and commitment to the utmost in customer care. 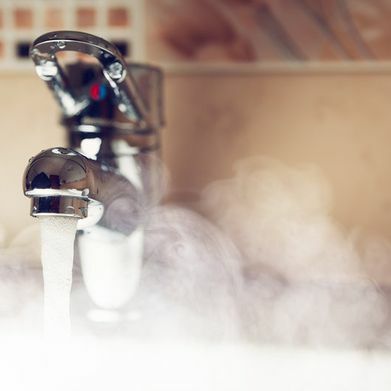 As experts in plumbing and central heating, we draw upon our 30 years of quality workmanship to provide outstanding results first time, every time. 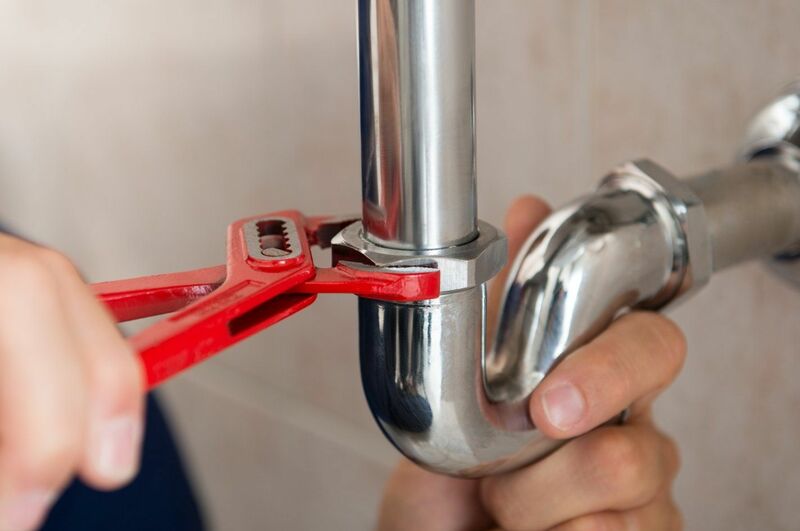 Our association with the Institute of Plumbing further underlines the quality that we offer. 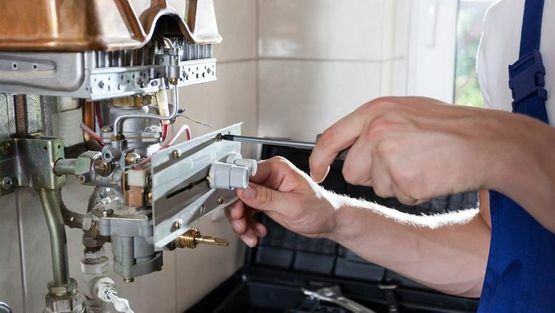 We have the skills and industry-specific knowledge required to complete the job in the most prompt and professional way. 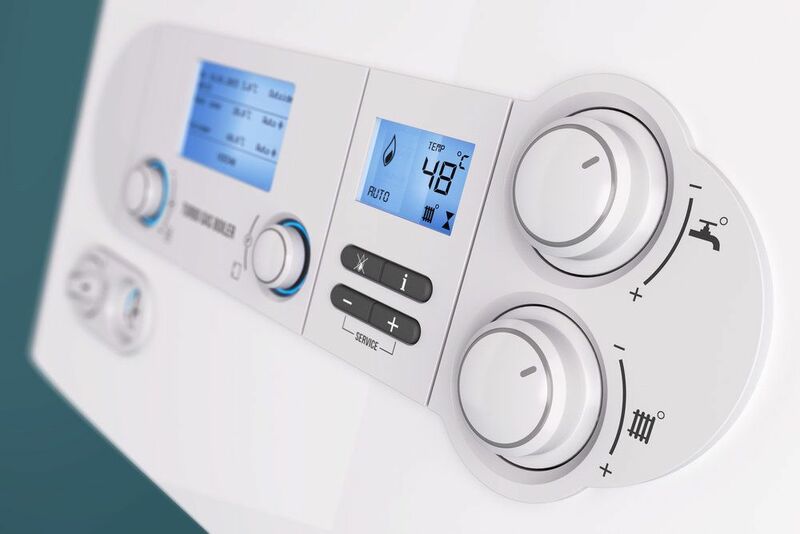 Renowned for being efficient and hardworking, we go above and beyond for our customers. If disaster strikes, trust in the skills of our professional specialists. We’re just a phone call away and we always carry a variety of replacement parts for jobs. 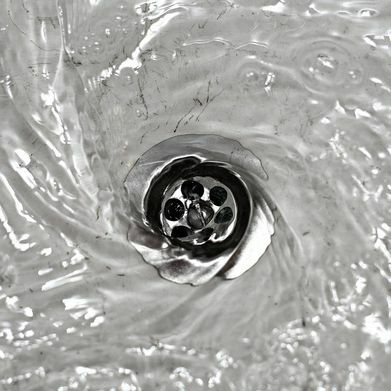 A fast and long-lasting solution is guaranteed and there are no extra charges for evening or weekend work. Call us now to learn more.